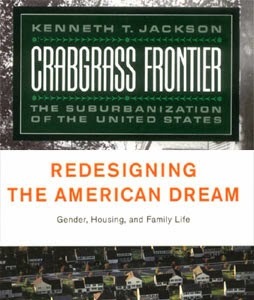 These two books, both published in the mid-1980s, provide two very different takes on the problem of suburbanization in the United States. Nevertheless the overlap between the two is great, most likely attributed to the breadth of research of each (particularly Jackson's more overarching historical study) and a critical-historical approach (here, stronger in the case of Hayden's book) rooted in the realization at the time that the trend of suburbanization needed re-evaluation. Jackson's history of U.S. suburbanization is broad yet thorough, starting in the 19th century and continuing to the then-present day. 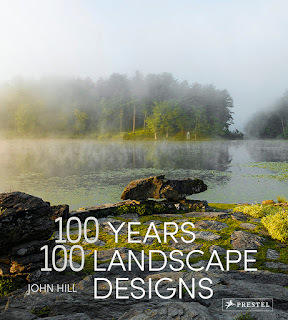 (Needless to say, the book's themes could be applied to the last thirty years, though this does not negate the appreciation that would be garnered by an updated edition of the book.) Even though Jackson uses a chronological means of presenting the history of suburbs, the chapters deal with specific themes, like trolleys, automobiles, and subdivisions. This thematic progression parallels the progression that produced the suburbs, one based on technology, expansion, and consumption. To move from trolleys to automobiles in the book is to do or see the same in the physical landscape. The theme of Hayden's book is more focused than Jackson's study; she approaches the American dream, of which suburbia stands as symbol of this idea, and its history as one that perpetuated gender roles that predate the physical manifestation of the suburbs. Where Jackson uses historical information to paint a picture of progress and the unfolding creation of the suburbs, Hayden uses much of the same material to paint one of sexual oppression via domesticity. This rather crude description is enriched by the author's thorough critique of suburban practices of housing and consumption, though the book's greatest asset is the alternative proposals for domestic spaces that not only look at the role of women and men, but their role in the communities in which they live. To compare the two books directly, a simplistic position would place Jackson on the conservative right and Hayden on the liberal left. 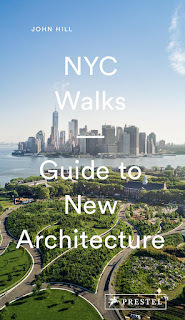 A more complex position would find them inhabiting a middle ground that is critical of suburbia's excesses and lack of sustainability without necessarily embracing an opposite path. But where Jackson's yearnings for community reach back to the times before lives were isolated via automobiles and individual houses, Hayden's gaze is on the future potential of designers to react to problems of inequality and isolation and find suitable solutions for everybody.